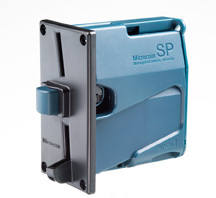 Microcoin represents a range of highly innovative and successful coin acceptors which has provided coin handling solutions to the coin-op industry since 1990. The MaCoS platform is one of the most advanced control systems, custom made for the coin opperated pool table industry. 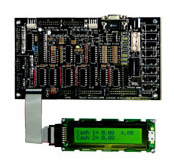 System 2000 has been developed to provide a complete control system for vending applications. It links directly to the Microcoin QL/SP coin validators and display vend price along with cash credited. A sub system of a car park barrier control post that allows the connection of an LED displaying exit price, decrementing when coins are inserted. 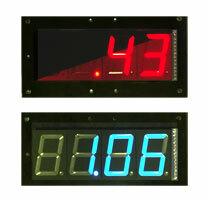 This LED display has been designed to handle cash and provide an automated countdown facility that counts down or up in time or straight units. 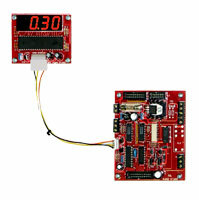 It can be stand alone or work with other existing control systems. 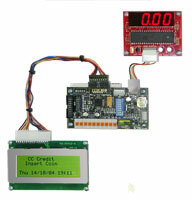 CC Credit is a solution for connecting multicoin validators to the CCTalk communication link. This system incorporates a comprehensive vend/credit pricing structure with bonus, and when utilising the onboard Real Time Clock, prices can change at preset times. The Unipool system is a complete battery powered cash handling and control solution for the pool table industry. The system links to the full range of Microcoin coin validators. Price settings are archived by the use of an 8 way dip switch, incorporating a free play input for special tournament nights.